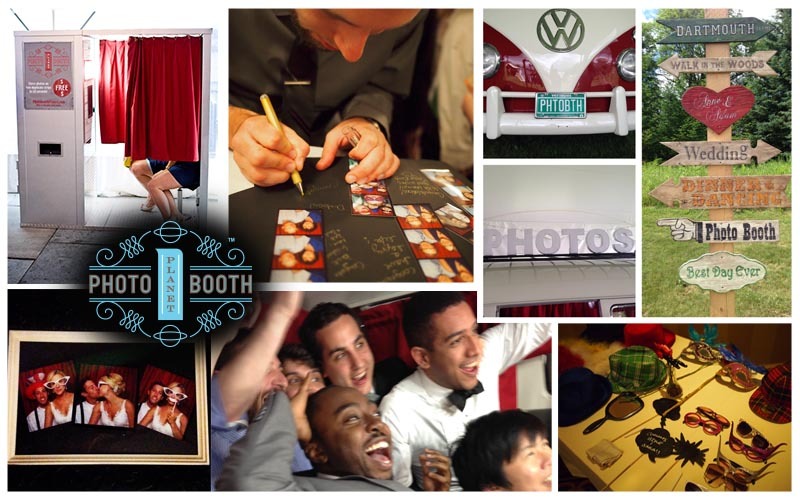 Photobooth Planet is a leader in photobooth rental for weddings and other events. Our nation-wide group of locally owned boutiques ensures high quality and guaranteed exceptional, friendly service. Whether you need to rent a photo booth for your wedding, Bar/Bat Mitzvah, fundraiser, prom, or corporate event… we’ve got you covered. 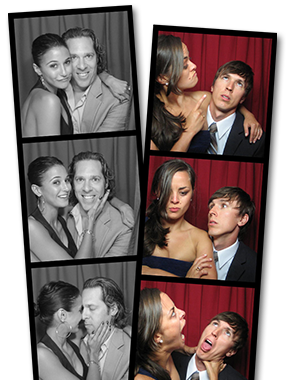 The photobooth was the hit of our party. Thank you so much!